Tonight we’re doing our popular Hip Hop 101 series and tonight’s focus is 1992. We’re focusing on album cuts, b sides, rarities and remixes. 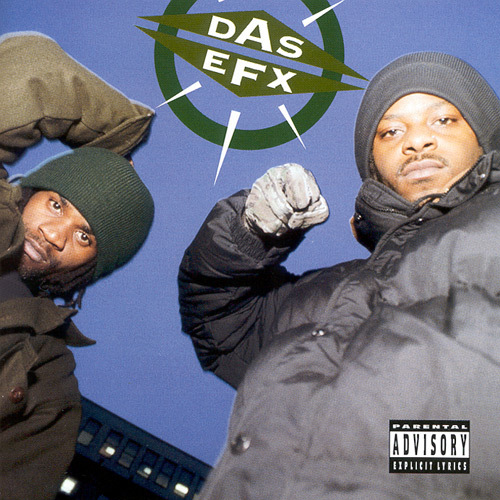 A song I wanted to include but was a bit too raw, was Das Efx “Hard Like A Criminal”. It was on the flip side of the Straight Out The Sewer single. It was intended for the Dead Serious album but was pulled because this song wasn’t a good fit for the album. Well it’s an excellent fit for us! It’s kinda gangsta but dope and done in their signature style. Download link is located below. Enjoy. ~ by Professor Mike on September 3, 2010.